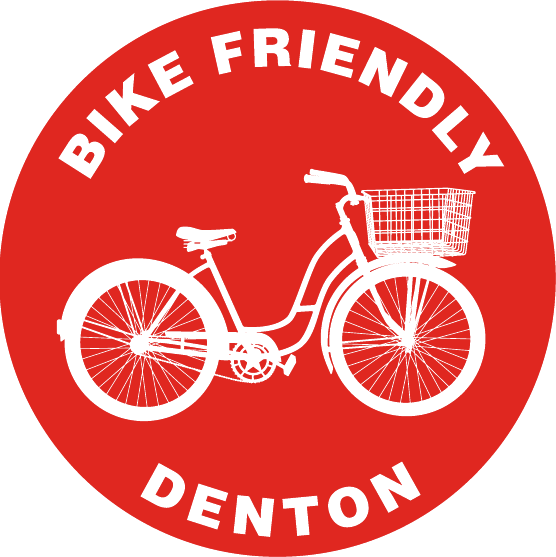 Recently Arlington held the second open house for their Thoroughfare Development Plan (TDP). “What’s a Thoroughfare Development Plan?” And “what does it have to do with cycling?” you might ask. Briefly, the Thoroughfare Development Plan is set up to establish which streets in Arlington are planned to be developed as main routes. The plan doesn’t mean construction, or even funding, of any of the changes has been established – it’s simply an “ideal” future to look to when projects and funding come up. And as far as cycling goes: clearly cyclists (and pedestrians!) use these roads as well. Even if your method is to stay on smaller roads, you’re sure to at least cross many of these roads in any given ride. So, this plan is for everyone, as everyone uses roads to get around, whether on foot or wheels. 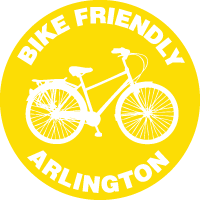 Arlington’s Transportation Planning Goals include: Providing for all types of users and transportation modes & providing a well-connected bicycle and pedestrian network. 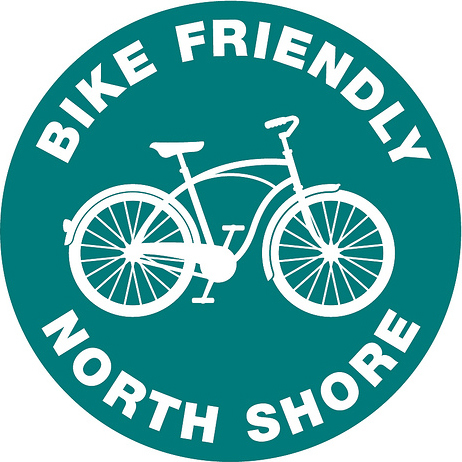 Yet the stated goals of the TDP aren’t as specifically bicycle friendly – though we can assume that “Increase travel safety” and “Reduce environmental impacts such as air pollution” easily apply to the cyclist & pedestrian. Both this plan and the hike & bike plan are under the direction of Arlington’s transportation planning department, led by the same planner, and are scheduled to wrap up around the same time, so we could definitely hope that the plans would be integrated with each other. So that perhaps a designated bike route is not also planned to be a major arterial road. 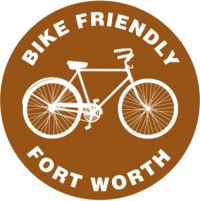 But, with the current version of both plans, this is occurring – portions of Bowen (between Abram & Arkansas, Pleasant Ridge & Sublett) as well as Center (between I-30 & Arkansas) are listed as major arterial roads (again, 6-8 lanes) and as designated bike routes. 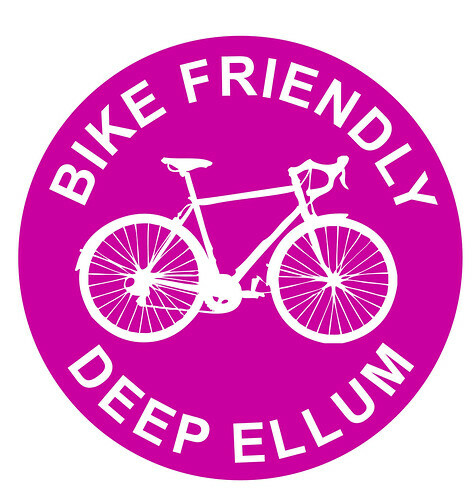 It seems if we want designated bike routes we can establish roads as such, and have our future development plan for those roads keep them smaller, slower, calmer. Biking in the road can be safe, but doing so on a 6 lane road is highly questionable. Even if the speed limit is low, that doesn’t mean that people will follow the speed limit: wide, straight streets allow ample opportunities for fast driving and danger for the cyclist and pedestrian. Remember, though, that these are the conditions in the old plans. We now have an opportunity to tell our city what we desire for our future. Arlington has a site up for the TDP here. 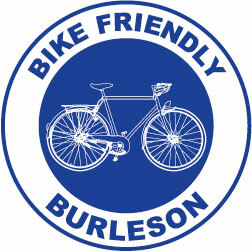 And of course, the hike & bike plan page is here and the current plan is available here. While there was a comment form at the meeting, there doesn’t appear to be a survey at this time. 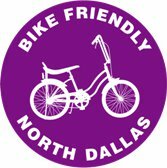 If you have comments, please do contact the city! And stay tuned for upcoming open houses for both plans! 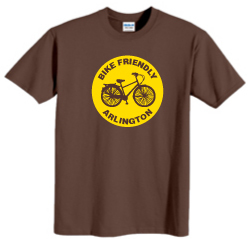 Pre-order your Bike Friendly Arlington shirts NOW! The long-awaited BFA shirts are now up for pre-order. 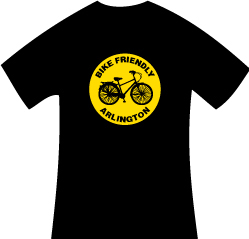 We’re giving you early-birds a little reward for your civic pride by allowing you to choose the color of your shirts and get ’em at a stupid-low price. Join BFA for Fireworks on Saturday! We will be meeting at Arlington Highlands by the fountain on Arlington Highlands Blvd. at 6:30 for a ride to Light Up Arlington. There will be fireworks, music, vendors, and a beer garden. 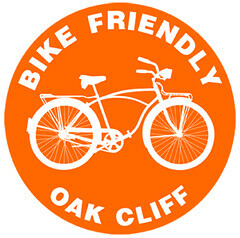 After the fireworks we will head back to the highlands, which has plenty of spots to grab a post ride beverage.